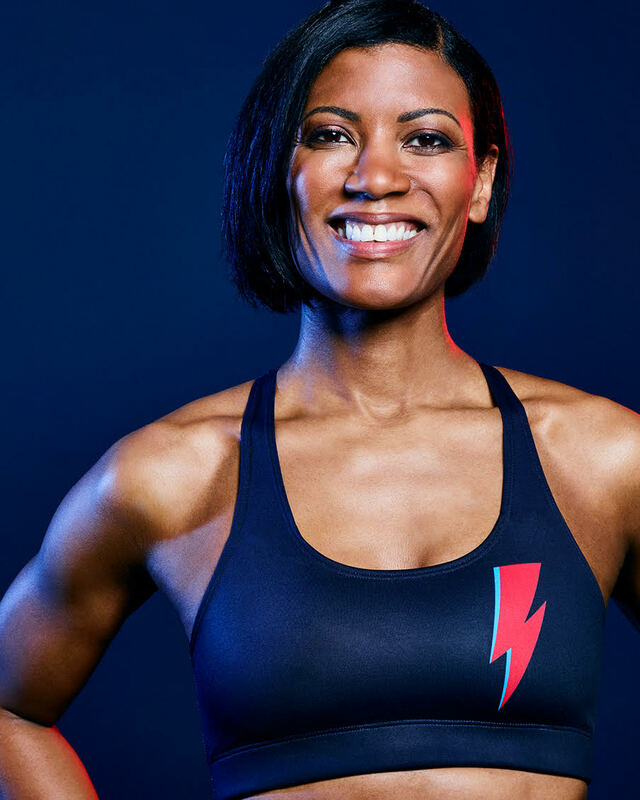 Fiona is a seasoned fitness professional who has enjoyed a lifelong affair with both exercise and the dancefloor. In both she leads from the front, so expect to be taken on a journey that will challenge you both physically and mentally to deliver those endorphin highs. Fiona has proven you can work hard and party harder and brings this philosophy to her classes. Spreading her positive vibes you will forget the stresses of your daily lives and loose yourself in the music. This is how Fiona felt the first time she walked into a Boom class and she wants you all to experience this over and over again!